Home » architecture » What a Week! No one needs to be reminded of what a week this was. But besides the election, there were many opportunities to experience the restorative power of beauty at events in New York and Connecticut, many of which I will circle back to revisit. On Monday, I visited Christie’s to do a little research for an upcoming project and see the preview for next week’s Impressionist & Modern Art Sale. An astounding collection of modern masterpieces, the sale includes important works of many of the heavy hitters from almost every major art movement from last 19th century through the first half of the 20th. The Soutine, below, was a favorite. That evening, I had the pleasure of attending a talk with Architectural Digest‘s Mitch Owens and British architect, designer and shop owner, Ben Pentreath, celebrating Ben’s latest book, English Houses. 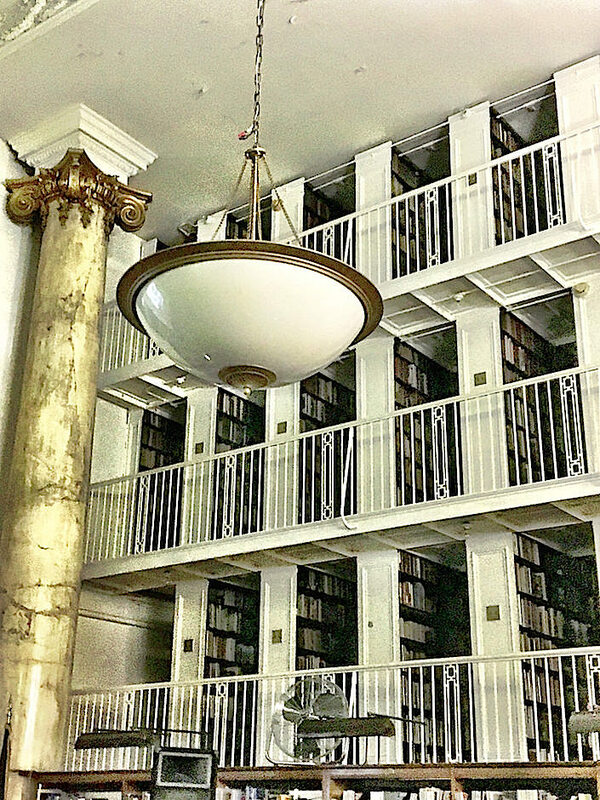 Sponsored by The New York Chapter of the Institute of Classical Architecture & Art, AD and Soane, the event was held at the ICAA quarters in the historic General Society of Mechanics & Tradesmen Building, below. 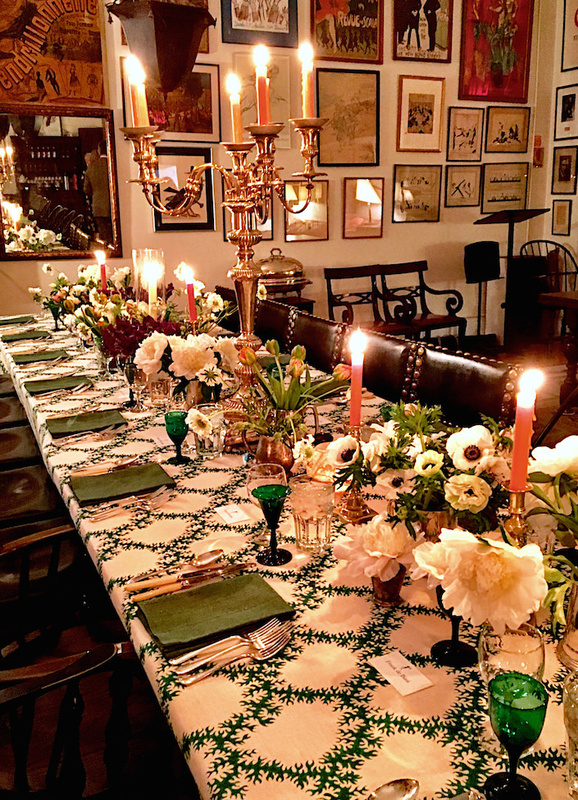 The talk was followed by a fun dinner with a stunning table decorated with Soane’s charming Seaweed Lace linen, exquisite flowers by Ben’s talented husband Charlie McCormick with flatware and vintage green glassware that the couple brought from England just for the occasion. 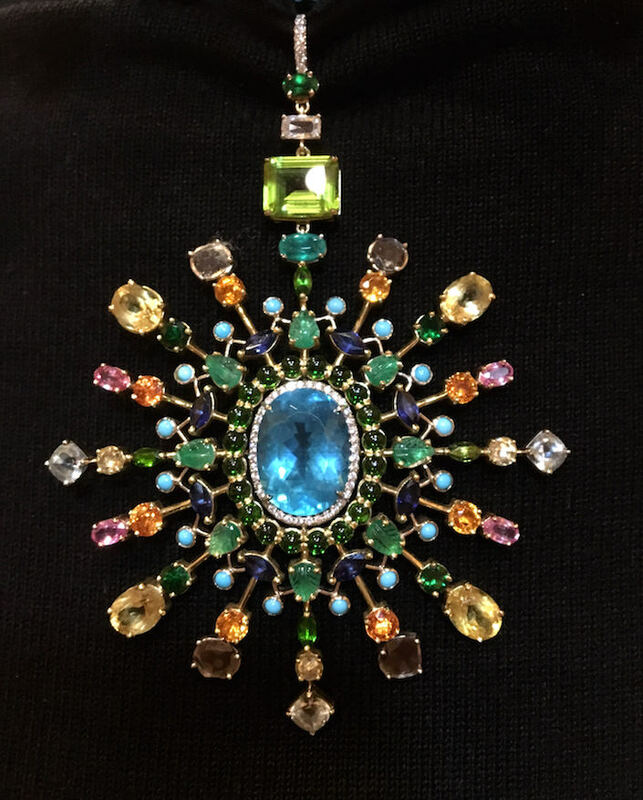 In the middle of the week, I traveled out to Long Island to visit the studio of jeweler Sharon Khazzam. Her beautiful one-of-a-kind pieces, which are sold exclusively at Barney’s and directly to private clients, are custom couture creations. Sharon’s skill, knowledge and love of stones is evident in her unique and often whimsical pieces. Yesterday afternoon, I got a sneak peek at the upcoming Rooms with a View, the 22nd edition of this popular design event, opening today. 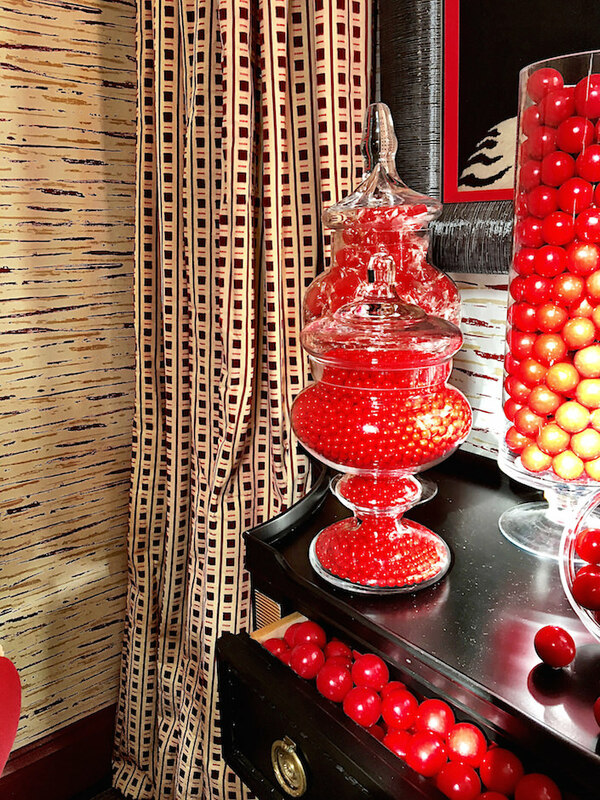 Below, a little eye candy from participating designer Jonathan Savage. Yesterday evening marked the opening of the Salon Art + Design Show. Featuring 55 of the world’s finest galleries exhibiting ancient through modern art, it is a not to be missed art event of the season. 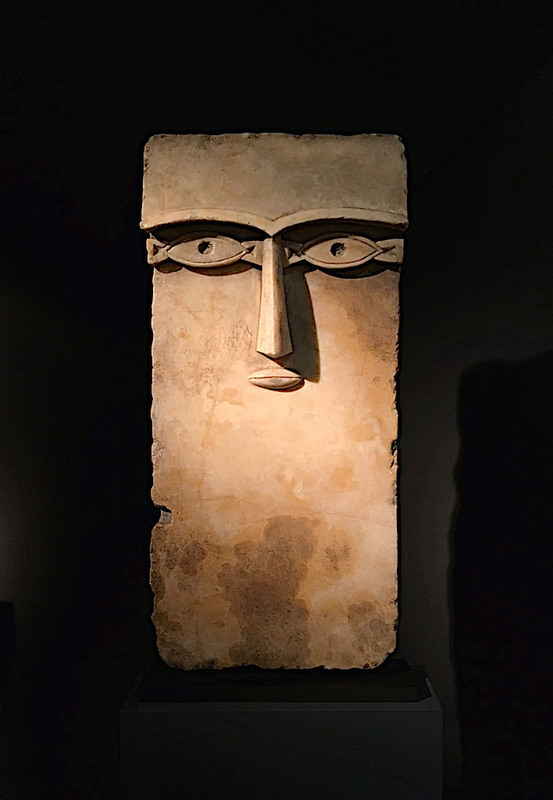 Below, a remarkable 1st century BC South Arabian stele from the Ariadne Galleries. 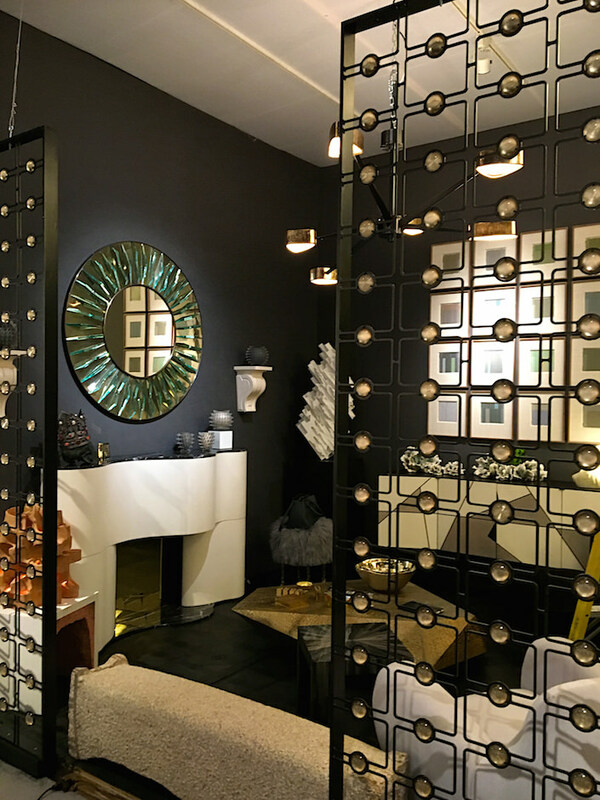 Maison Gerard‘s booth is a chic collection of many favorites from furniture by Achille Salvagni to a spectacular Line Vautrin sunburst mirror, ceramics by Matthew Solomon and more. And, while many of us are looking forward to the close of this week, it ended so far on an upbeat note last night with the international premiere of the new Harry Potter movie, Fantastic Beasts and Where to Find Them. 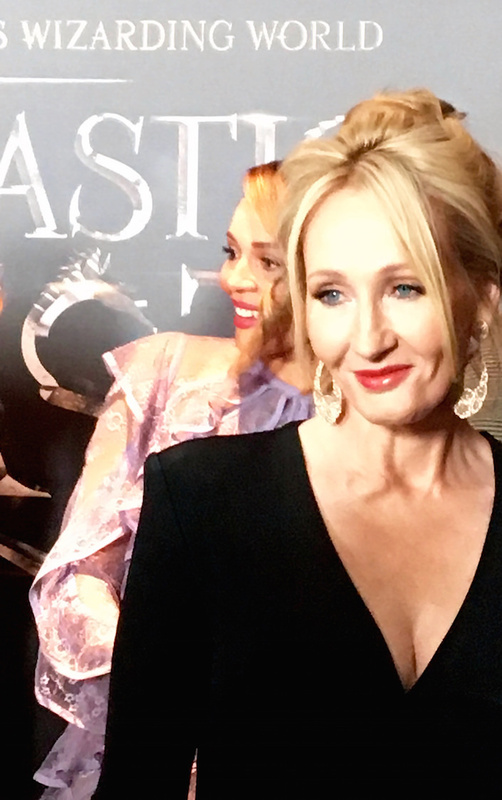 I managed to sneak this shot of the writer, J.K. Rowling, looking rather glamorous, below. So happy weekend to all – may you rest up and recharge your energy and spirit. This entry posted in architecture, art, film, jewelry. Entry Tags: Ben Pentreath, Christie's, ICAA, Jewelry, Rooms With A View, Sharon Khazzam Bookmark the permalink. 4 Responses to What a Week! Your week leaves me breathless! You should be made Ambassedor at large by the American Cultural Society! Stacey! Thank you so much. 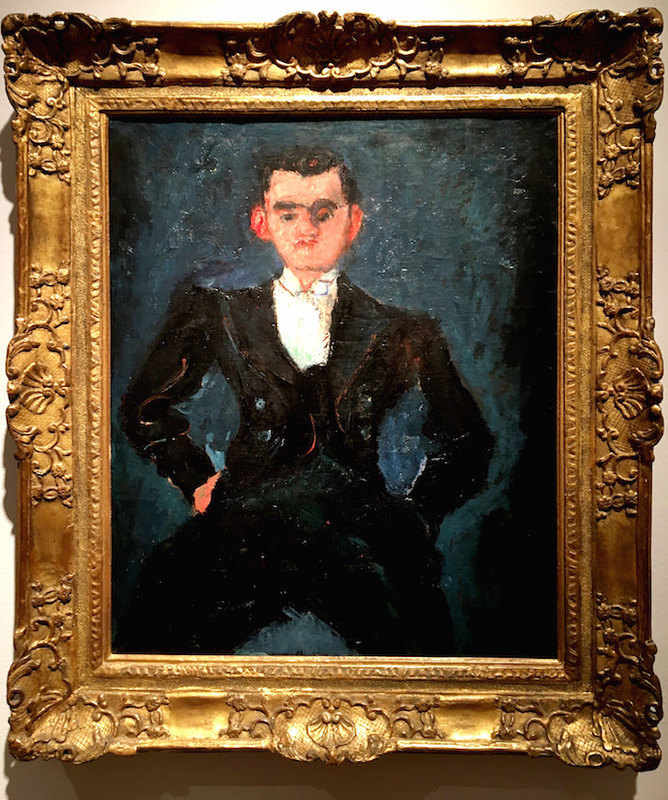 I had not seen this Chaim Soutine painting before. One wonders what magic elixir you create for breakfast to have “What A Week!” like this one! 82 queries in 0.403 seconds.